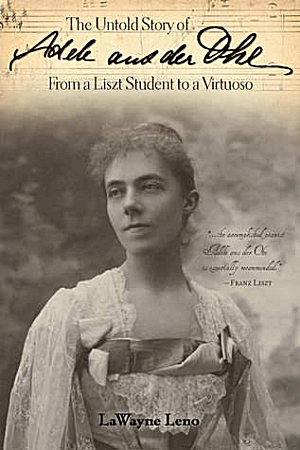 American member LaWayne Leno tells, for the first time, in a new book published in April 2012, the story of Adele aus der Ohe. She was one of Liszt’s most important students during his later years in Weimar, and one of the most successful pianists of the 19th century. This first-ever biography is, in addition to a celebration of the 2011 bicentennial of Franz Liszt, also a celebration of the 150th birth year of Adele aus der Ohe. Renowned Liszt scholar Alan Walker has praised the book saying, "Mr. Leno must be thanked for bringing Adele aus der Ohe out of the shadows…through his highly readable biography." 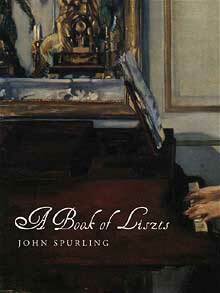 Donald Manildi, curator of the International Piano Archives at the University of Maryland called the book, "A fascinating, inspiring, and well-documented narrative about the life and career of a major figure in the annals of pianism…" Pianist Alexandre Dossin declared the book, "… a most welcome addition to the Lisztian bibliography. This well-documented easy-to-read book brings to life a fascinating musician." The book is published in the United States by Beaver’s Pond Press and can be purchased online from adeleausderohe.com, or from amazon.com and amazon.co.uk. 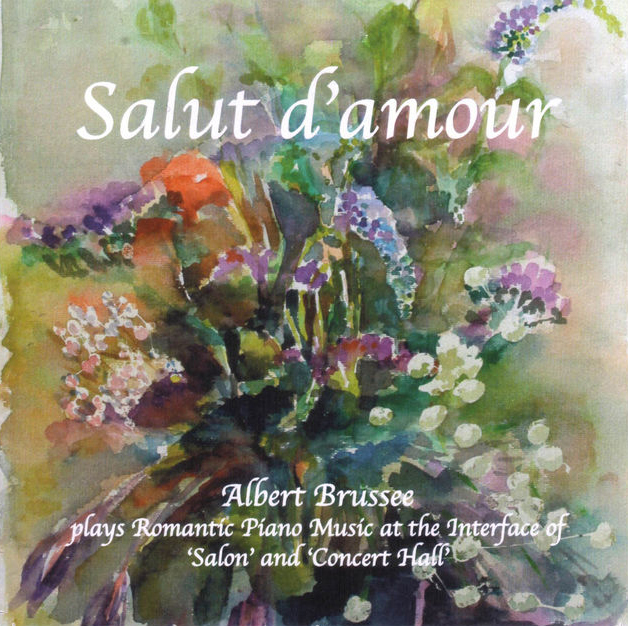 Member Albert Brussee has released a sixth CD Salut d'amour - Albert Brussee plays Romantic Music at the Interface of 'Salon' and 'Concert Hall'. It can be ordered at www.albertbrussee.nl where some fragments can also be listened to. 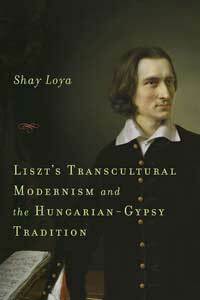 Member Shay Loya has recently had a new book published - 'Liszt's Transcultural Modernism and the Hungarian-Gypsy Tradition'. It looks closely at the relationship between the composer’s musical modernism and his “verbunkos idiom,” a musical idiom derived from the Hungarian-Gypsy tradition. Full details and availability at www.lisztstransculturalmodernism.com. 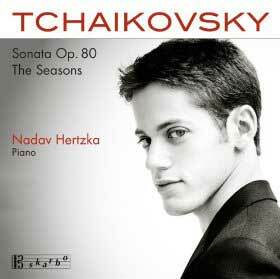 Member François Schmitt has produced a Tchaikovsky CD together with Nadav Hertzka, one of the best students of the Royal Academy of Music over the past few years who lives in London and is a devoted Liszt interpreter.